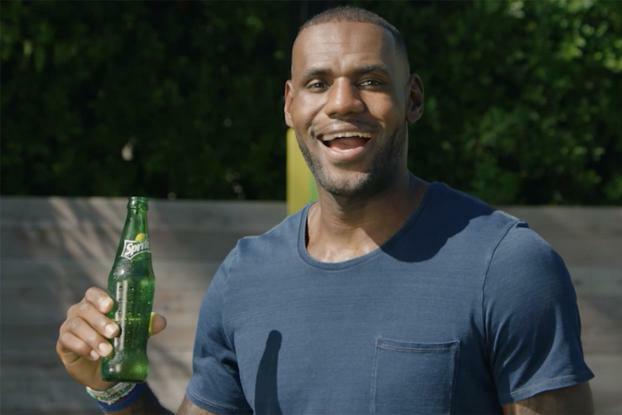 Longtime Sprite endorser LeBron James is making a softer, gentler pitch for the soda brand. 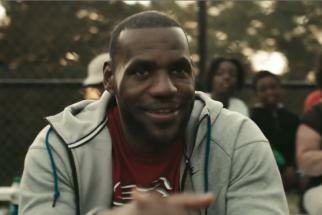 "I never tell you to drink Sprite, even if I was in a commercial for Sprite, which I am," he says in a new ad. Instead, "I'd ask you." The campaign, called "Wanna Sprite," attempts to use humor to give a somewhat mocking take on celebrity endorsements. The ad shows Mr. James refusing to read a "Drink Spite" cue card, while mingling with stereotypes of "cool influencer people," who predictably are holding bottles of Sprite. The agency is Wieden & Kennedy, New York. The director is Neal Brennan, whose credits include co-creator of Comedy Central's "Chapelle's Show." 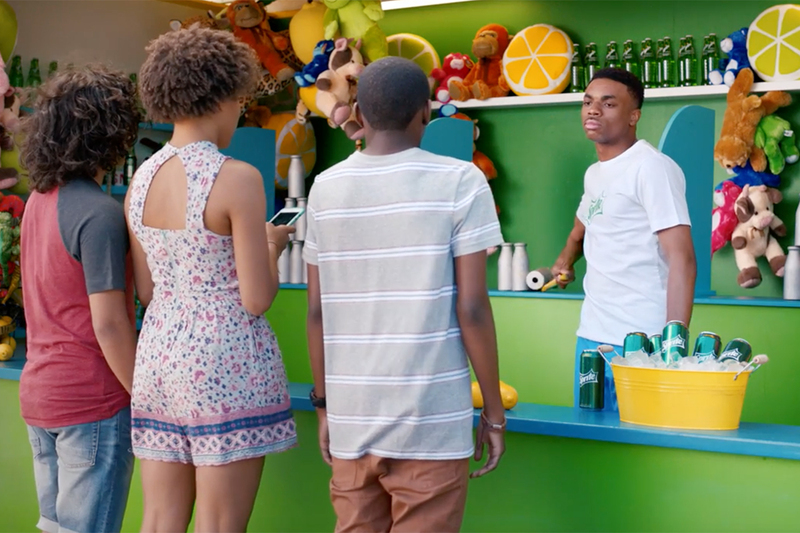 "We created this whole campaign to have a bit of fun with the idea of endorsements," said Danielle Henry, a group director-integrated marketing content at Coca-Cola North America. "A lot of brands use commercial endorsers, but the role of a Sprite endorser is to be unique and authentic and real." Mr. James is, of course, one of the most powerful and sought-after brand endorsers in marketing. He has deals with Nike, Samsung, Beats, Verizon, Kia, Upper Deck and Blaze Pizza. Hillary Clinton even recently tapped him to help boost her campaign. Mr. James began backing Sprite in 2003, the same year he entered the NBA. The 13-year-relationship is a rarity in an age when celebrities frequently switch allegiances. "There is belief in our relationship," said Bobby Oliver, director for Sprite and citrus brands at Coca-Cola North America. "He is very comfortable with us and what our brand stands for and how we go to market and we are very comfortable with him." 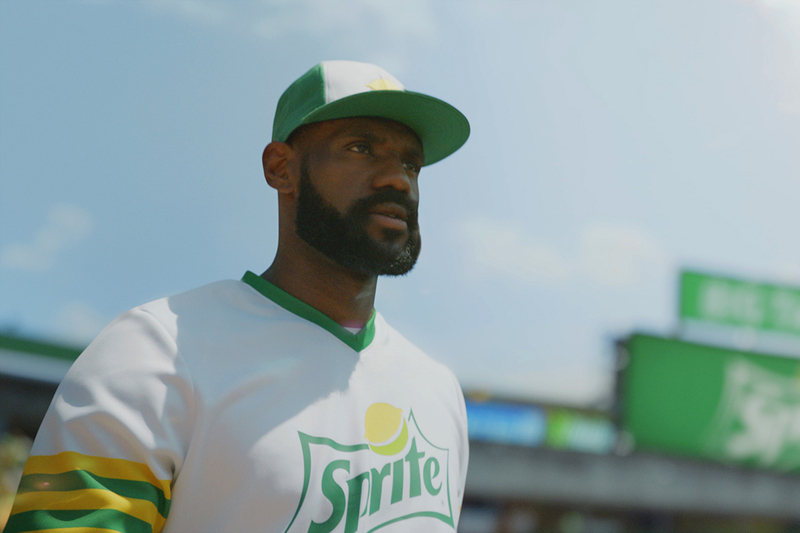 "From the beginning, this partnership with Sprite has always focused on being authentic. And I like that we got to have a little fun with that in these spots," Mr James said in a statement.